Sandcastle Electric has been serving the Panama City Beach, FL area for many years and has over 30 years of experience in the electrical industry. Our expert electricians provide general services for residential, commercial and industrial structures. With our vast knowledge, our services are very versatile and we rarely run into an installation or repair that we can't handle. Call today or fill out the form on our contact page to request a free estimate. With hurricane season around the corner and the potential for water, wind and lightning damage, you need to make sure you home and place of business are working properly and protected from the elements. 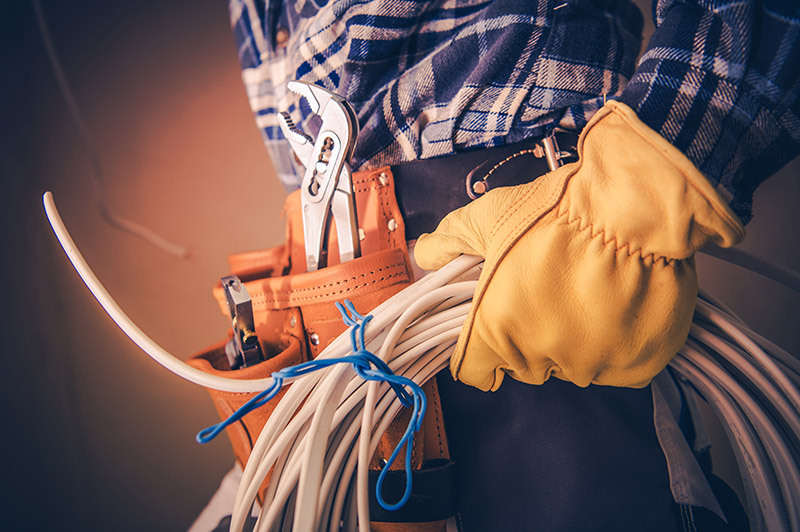 And if electrical issues arise as a result of storms, our master electrician will be able to troubleshoot your issue and fix it in a timely manner at a reasonable cost. Thank you for choosing Sandcastle Electric for all of your electrical needs. We Are Booked For The Month!